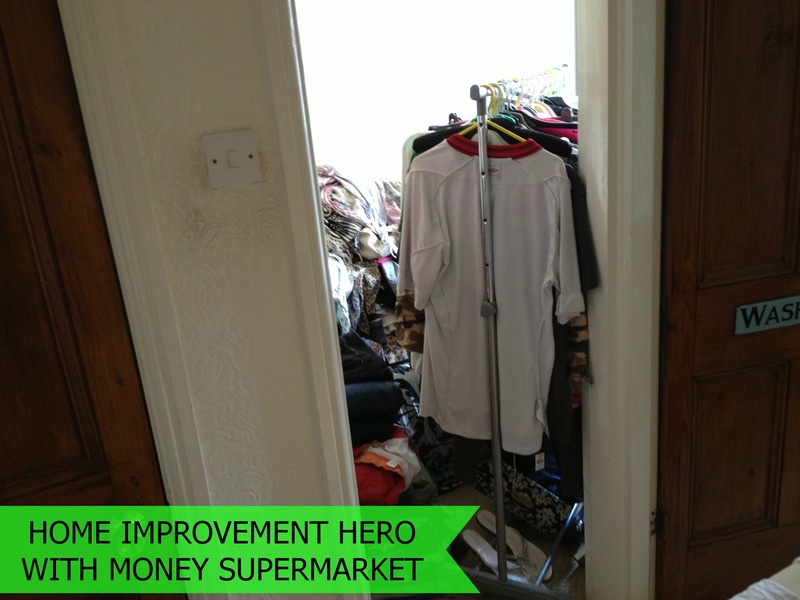 When I heard that Money Supermarket were running a competition to transform a room, on a budget of just £50, I jumped at the opportunity to get involved (thank you Bex for bringing it to my attention). 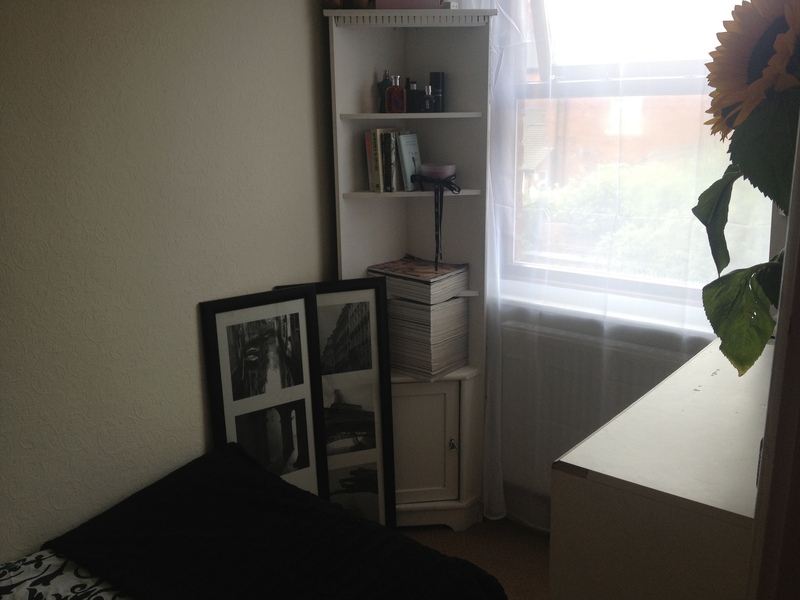 My box room/spare room/no man's land has been in desperate need of some love and care recently. Pennies being as tight as they are has meant there simply hasn't been any spare cash flow to bother with it; but with Islay coming to stay after the #julylondonmeetup it was in urgent need of sprucing up. Crammed with second hand, miss-matching furniture and most of mine and Dave's clothes after an ill-fated attempt to de-clutter our own bedroom (I think we succeeded in simply moving everything from one room to another and that was it), my beauty products, books and a random assortment of, well, stuff, this is a room that I could barely get into let alone use properly. 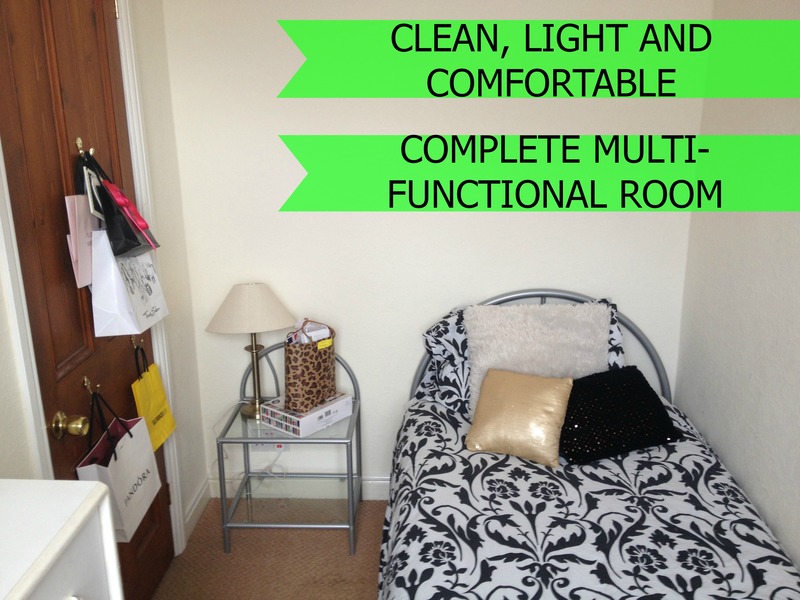 The spare room really needed to be multi-functional. 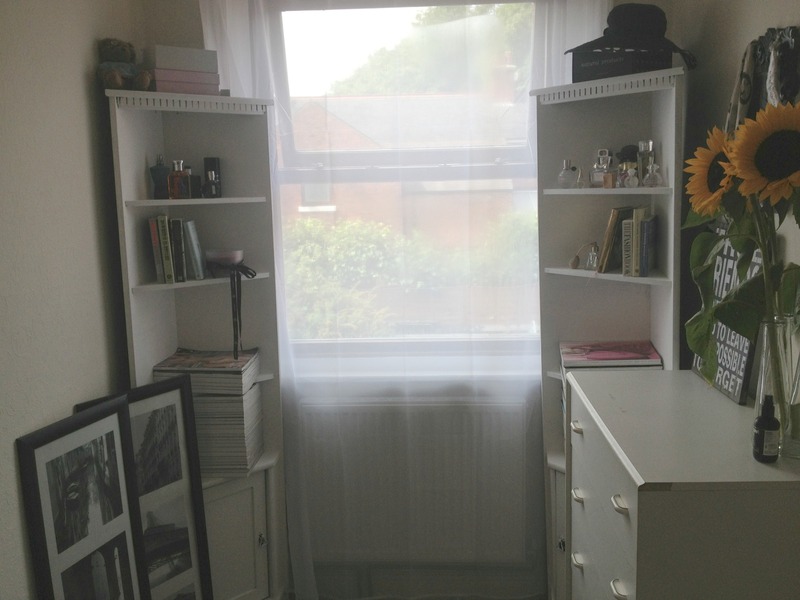 I wanted it to be a comfortable, light, airy and a pleasant place to stay for guests that come to stop at our home; but also for it to somewhere I can spend time blogging, using my products and a storage solution for things I won't necessarily use all year round. A bit of a challenge to say the least. 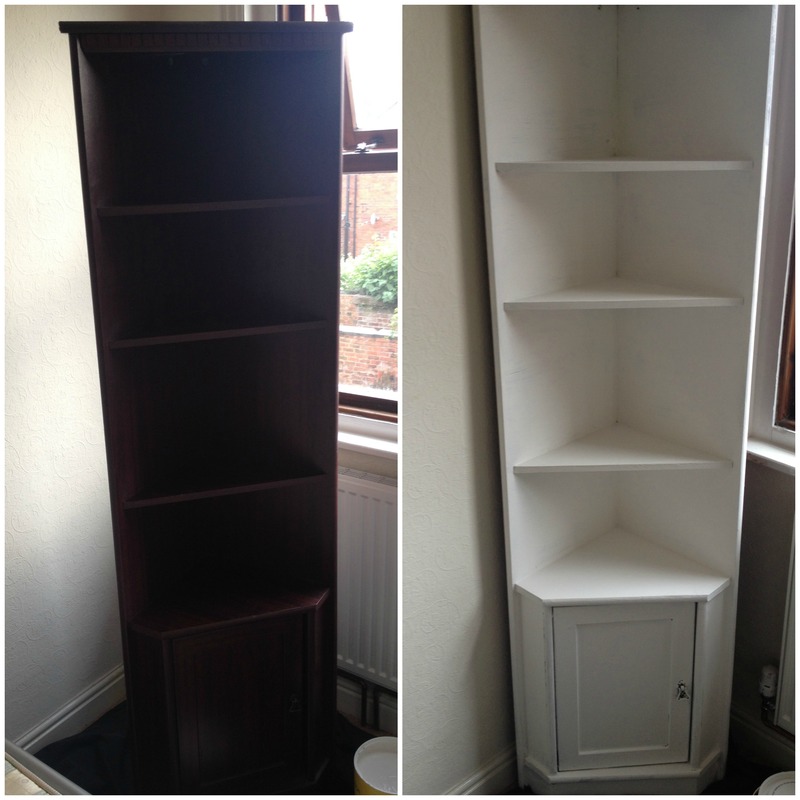 Two free standing corner units in a dark wood/ebony finish, courtesy of my brother. A single bed with a mattress, double duvet with cover, two pillows with pillow cases but no fitted sheet. A chest of drawers that has definitely seen better days, courtesy of a family friend. Two monochrome images of Paris and Venice that hadn't been hung up. A small ornate mirror, fixed in a peculiar area, on the inside wall. A fitted sheet for the bed to cover the mattress. A curtain rail and curtains for privacy reasons. 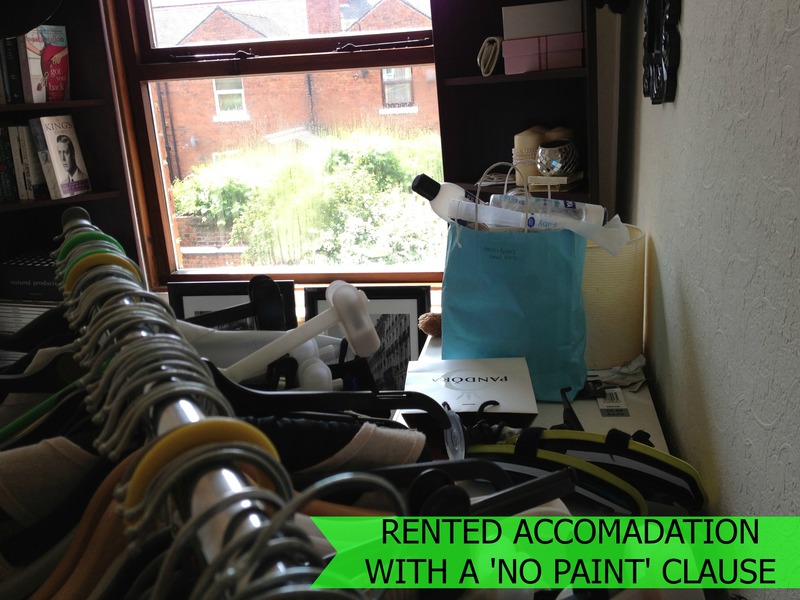 So, did £50 manage to change the entire look and feel of the room? Or did I go over budget? Well, after I cleared out the room the first thing that I did was pull the dark corner units out and paint them with two coats of matt white paint each. 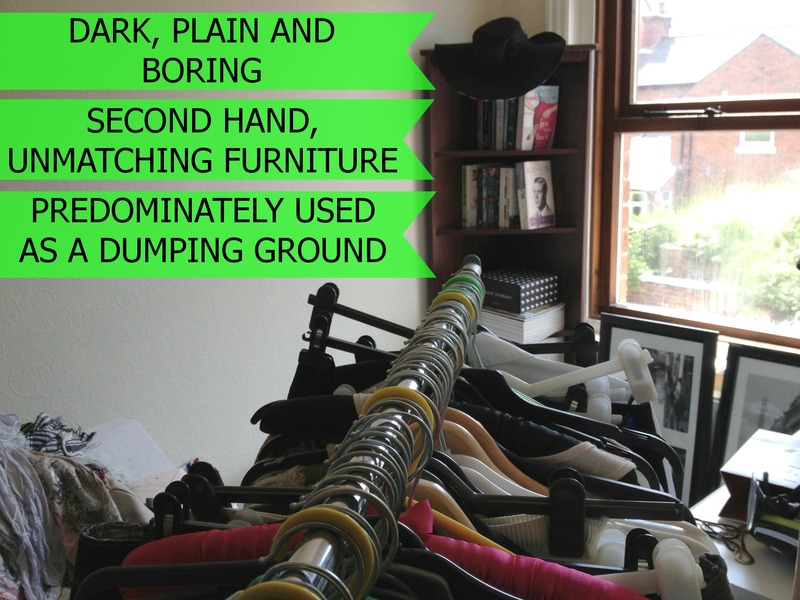 It instantly brightened the room up and everything looked more airy. In a bid to keep as much light as possible coming through the window but still take into account that guests need privacy I got Dave to put the cheapest curtain rail we could find up (for the size of the window) along with a voile curtain. This required curtain hooks to be bought as we didn't have any in the house (I hunted high and low for them). I bought a new cheap single fitted sheet for the bed and made sure to put the existing covers on a hot wash to really lift any dirt out them. They look great with the monochrome theme and I love the design so whilst I toyed with the idea of replacing the bed linen I kept it in the end. The bedside table was garnered from a friend that was moving house and happens to match the bed's silver effect head board. After that, all I could think about was accessories. 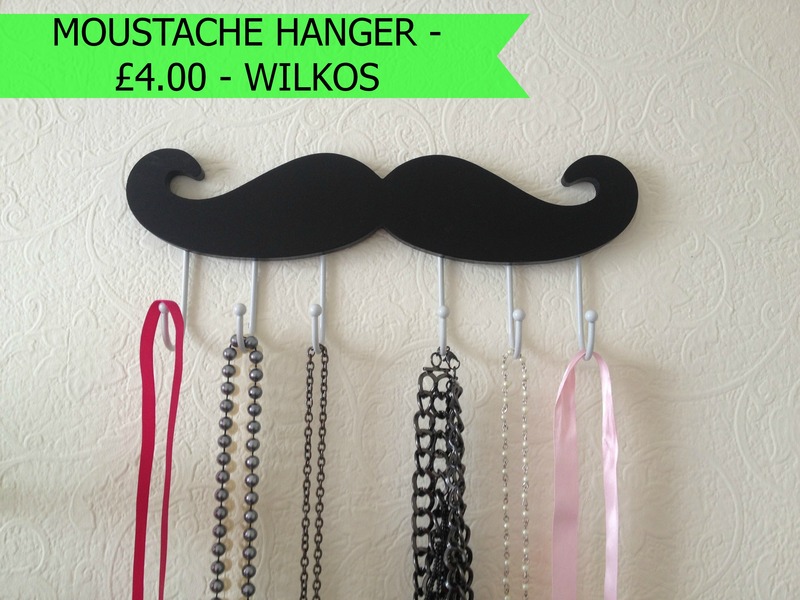 The moustache hanger was just too cute to pass up and fitted in with my monochrome theme perfectly. 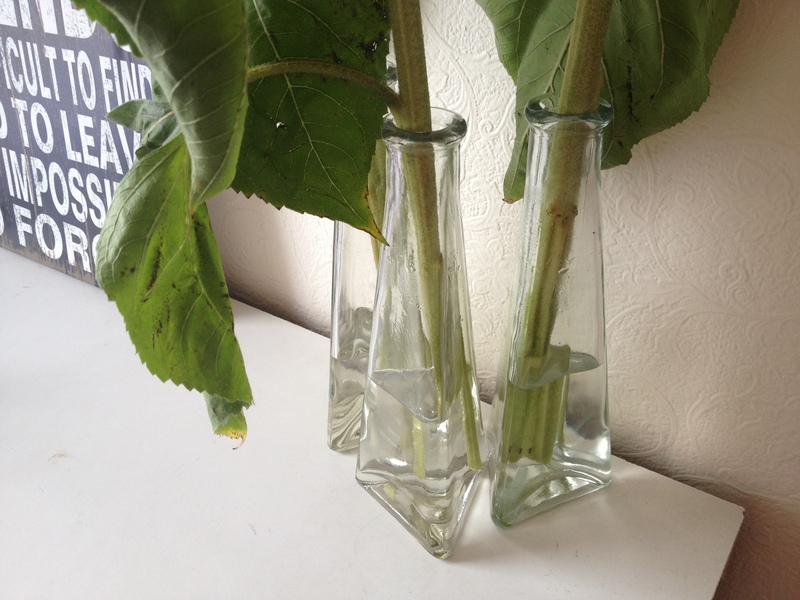 The glass jars were a bargain and, when they're not providing water for these beautiful sunflowers I picked up purely to create a colour pop in such a crisp white room, I can move them about the house. I managed to knock the man on the market down from £7.50 to £6 for them with a little bit of shameless flirting. The canvas just appealed to me and for the price I couldn't say no to it. 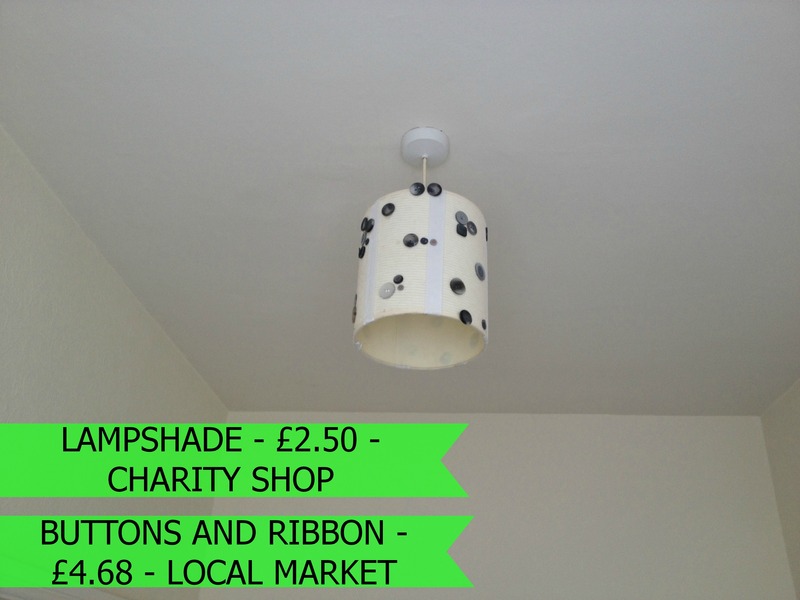 Then, in a bid to get crafty with some superglue, I took a tired old lampshade I found in a charity shop and stuck buttons and ribbons to it. The result is unique and even if Elle Decoration isn't going to be knocking on my door any time soon at least I tried to put my own stamp on things. Now I can let Islay into the room safe in the knowledge she won't be having to find the floor through the clutter and, after fixing up the old chest of drawers with a little bit of 'No More Nails' Dave had lying around his tool collection I've put my entire make up collection in there as well as our skiing gear and winter clothes. It provides the perfect background for YouTube videos now as I'm not embarrassed about it being 'just the spare room'. It's a fully functional room in our home. It may even become more of a 'dressing room' for me when no one is staying as it's right next to the bathroom. 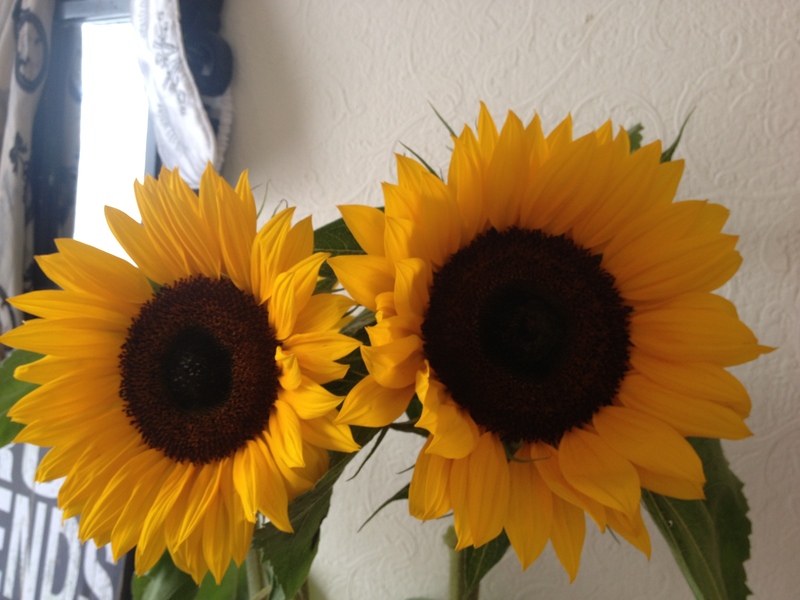 I came under budget and even had enough to put towards the sunflowers from the local florist as a treat. At £2 a stem I put my own money towards them too. Forgive me if I don't count them in the running total - I just guessed that since they will eventually have to be removed because they'd wilted they didn't count. I'd just like to say a massive thank you to Money Supermarket for allowing me to take part in this challenge - I've really enjoyed it. Now I have a beautiful guest room fit for anyone to stay in but when I don't have anyone over this is now my space to blog, test out products, store cosmetics or generally relax. For more information on the products available from Money Supermarket please visit their website. This post was sponsored by Money Supermarket. It looks so much better! Lucky Islay, I want to come stay! Wow this is great! Will you come and sort out my spare room next please!?! 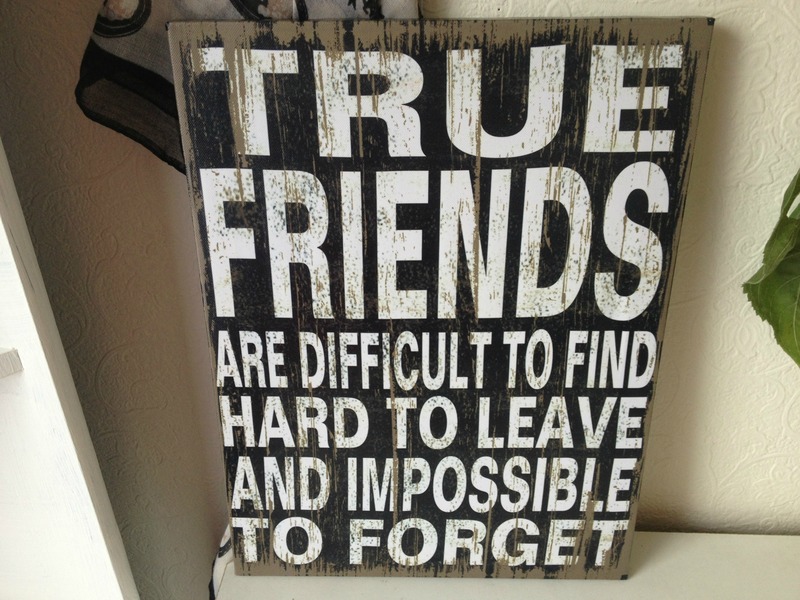 Sometimes in the charity shops I have found so many beautiful items, objects, books, CDs etc. which are very cheap, but are very rare ones. 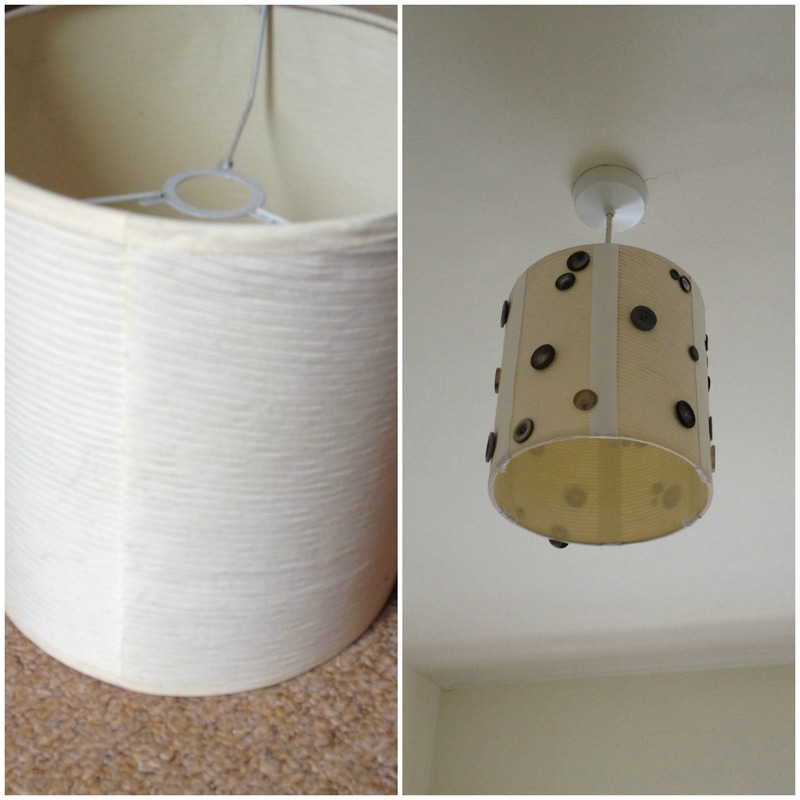 You have combined the lampshade and the other design elements very well with your overall room design.